Marshalltown Stainless Taping Knife 10"
Professional quality tool with tapered, stainless steel blade. 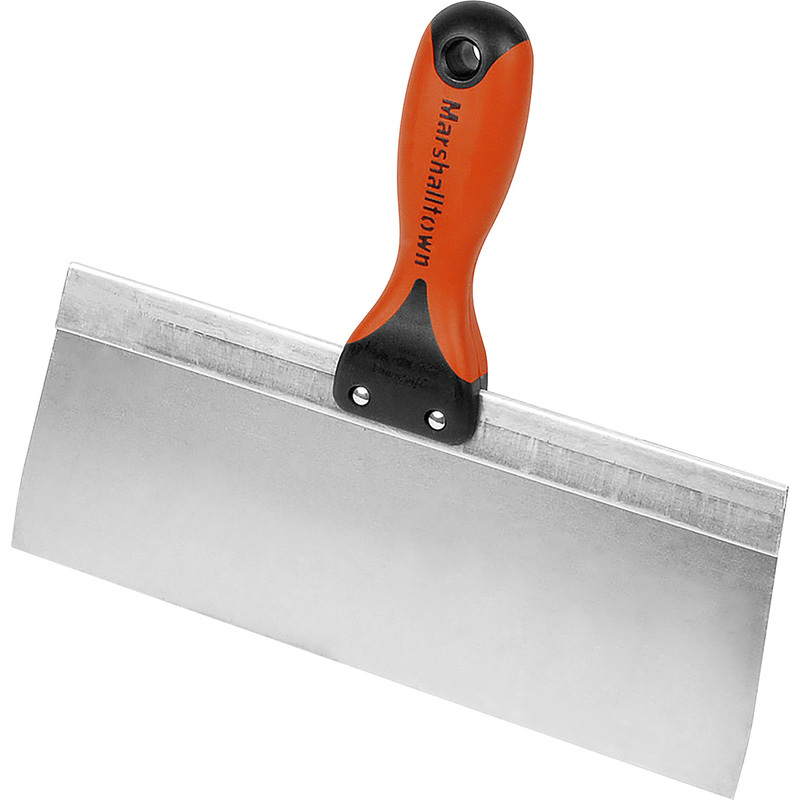 Durasoft handle and lightweight aluminium backing plate. Marshalltown Stainless Taping Knife 10" is rated 4.5 out of 5 by 4. Rated 5 out of 5 by SOUTHWEST from GREAT PRODUCT VERY HAPPY WITH PURCHASE .